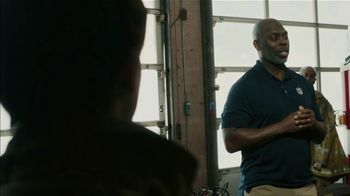 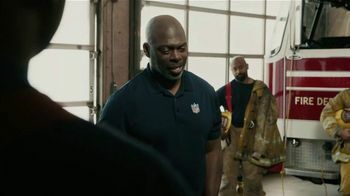 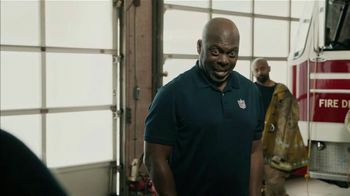 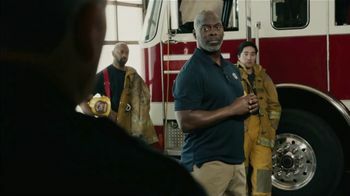 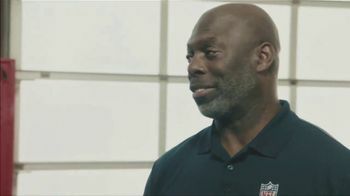 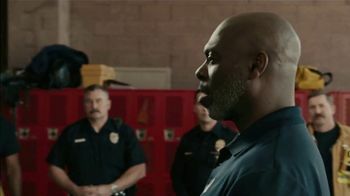 During Super Bowl LIII, Anthony Lynn visits a group of first responders to tell the story of the time he was saved. 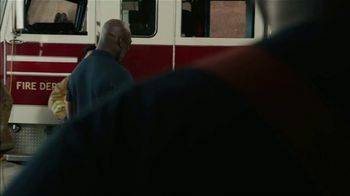 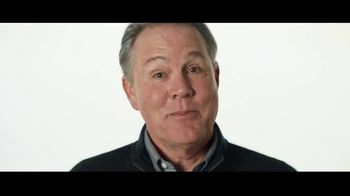 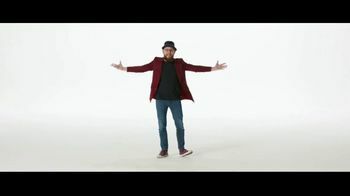 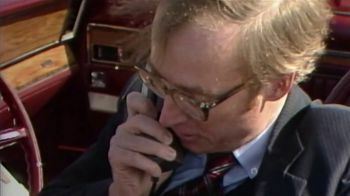 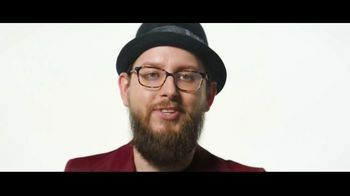 When he was younger, he was struck by a car going 50 mph and says if it wasn't for the paramedics, firefighters and police, he would be standing before them. 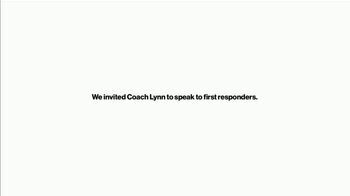 The first responders who tended to Anthony were present during his speech. 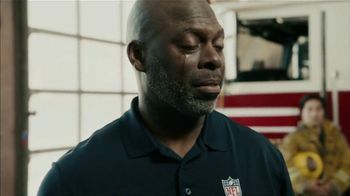 Anthony, eyes filling with tears, embracing the responders says that he believes that they are guardian angels and thanks them.